Enjoyed brunch here - the food is selfish and they have a small patio in front to enjoy outside dining. 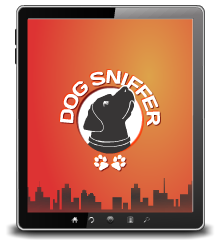 Can be a bit loud so not ideal for a quiet conversation. Bit otherwise thumbs up! 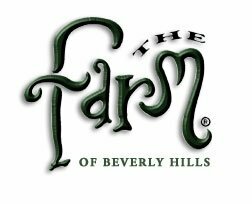 Since 1997, The Farm of Beverly Hills® has been serving up Innovative American Cuisine™ for Breakfast, Lunch & Dinner. The menu showcases a sophisticated mastery of simple Farm Fresh™ ingredients carefully chosen for quality. At The Farm's three locations in Beverly Hills, The Grove and L.A. LIVE; the food is like Mom would make, only better. A breakfast of Corned Beef and Potatoes or Farmer's Benedict is the perfect beginning to any day. Don't forget The Farm's Coffee Bar & wide variety of fresh Farm Baked™ pastries for a quick breakfast on the go. Guests enjoy people watching from The Farm's patio while lunching on the Ahi Three Way Salad, Farm Lobster Club or BBQ Beef Brisket Sandwich. It's easy to pair a great glass of wine from our seasonal wine list with your favorite Farm food.